Discover the latest hip hop releases and best rappers. Stay on top of all new rap music and never miss hot singles or album drops. What are Kanye or Kendrick Lamar up to? 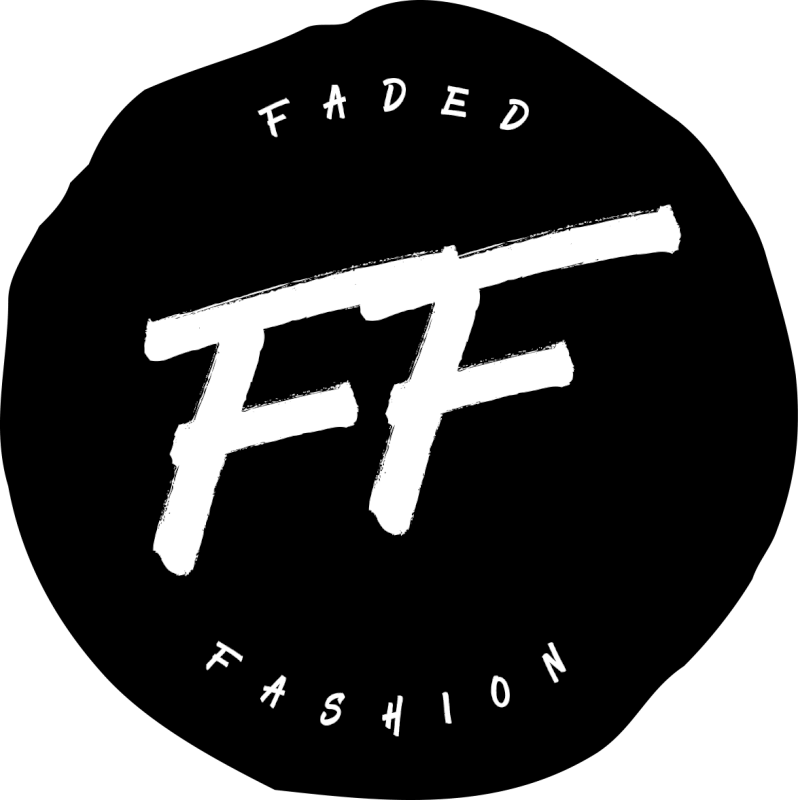 We break down the cutting edge rap news for you and keep you in the know on all things hip hop. 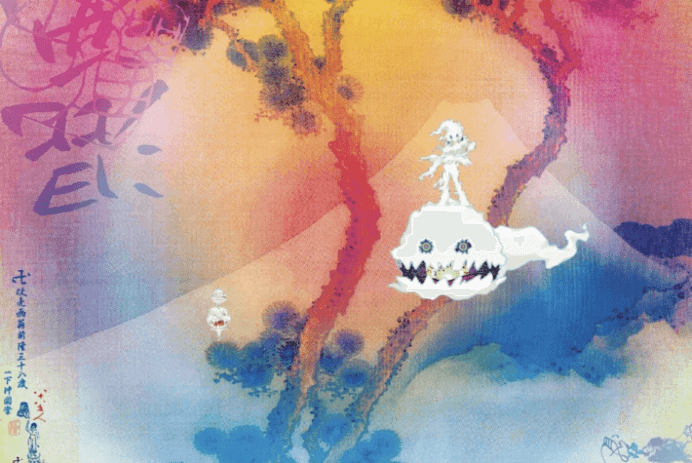 Since knowing each other in 2008, Kid Cudi and Kanye West have collaborated on different projects before finally birthing their debut hip-hop duo album, “Kids See Ghosts” on June 8. 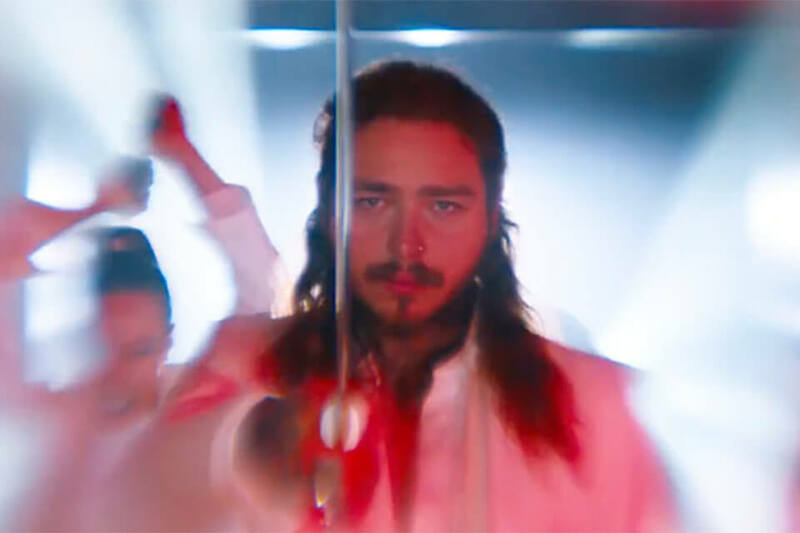 Post Malone has released the official video for his song rockstar, featuring 21 Savage.